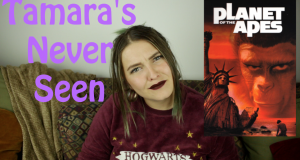 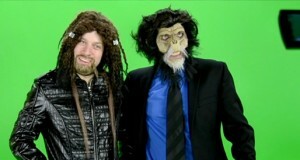 Tamara checks out the original Planet of the Apes on a new episode of Tamara's Never Seen. 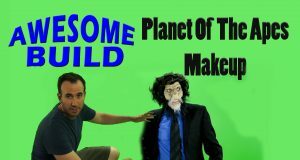 Ready for more of Tim Burton's monkey business? 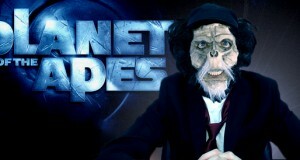 The Nostalgia Critic reviews 2001's Planet of the Apes.